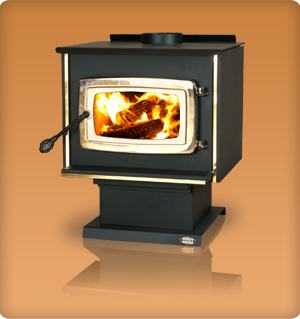 Enjoy the comfort and reliability of a KOZI Wood Burning Stove. Designed to generate enormouse amounts of heat using a slow burn, the KOZI Wood Burning Stoves are highly efficient, environmentally-friendly, and economically priced. As a primary or supplemental heat source, KOZI Wood Burners produce a large amount of heat while requiring little maintenance. Our products have been designed to meet the most stringent and rigid safety specifications in order to last a lifetime.